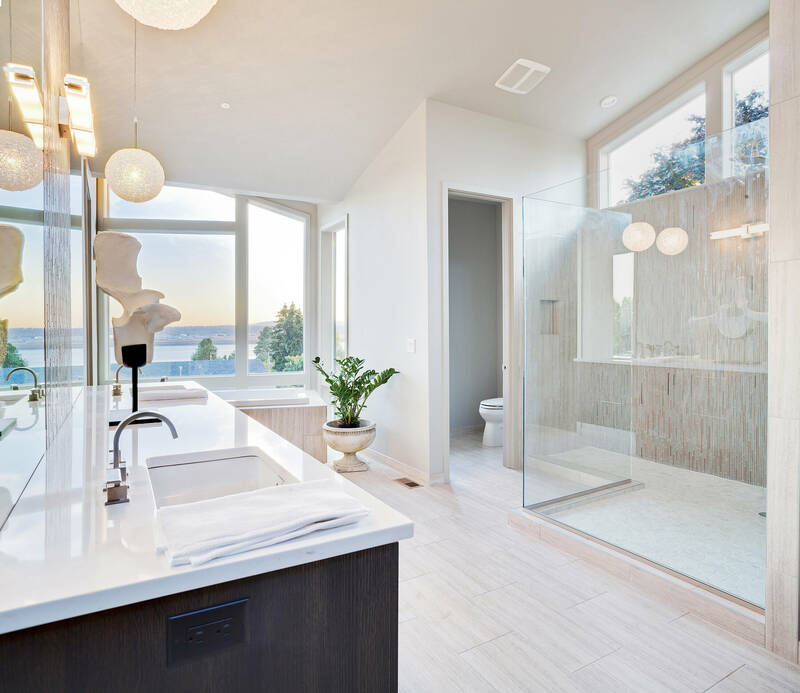 The bathroom is both a personal and practical space in your house. It’s where you start and end your day, rinsing away life’s stresses. Whether you intend to create your own personal spa, want to update fixtures, or want to enlarge a master bathroom suite, you can rest assured that Goldenline Construction can create a private room that is exceptional, up to date, full of excitement, and all within your budget. We specialize in carrying out every step of the design process in a professional manner. The designing segment starts the moment you call and ends at the completion of the project. 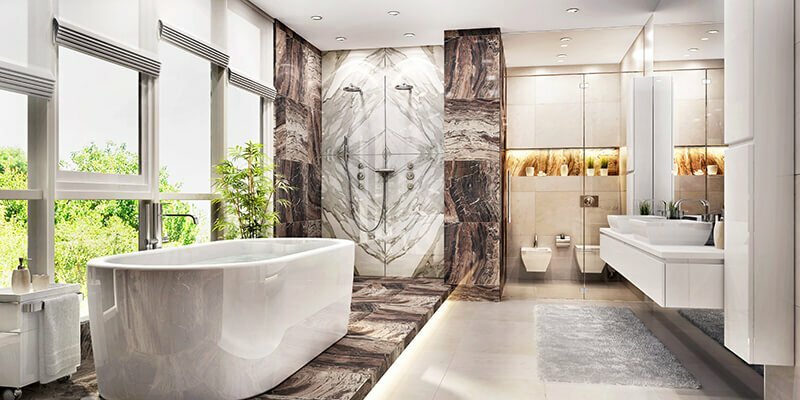 Our professionals will first visit your place to get accurate dimension of your bathroom and then determine the scope of the renovation and redesign, keeping in mind your expectations. Our experts will then design multiple layouts for your bathroom. They will describe the size and width of cabinets and other fixtures while laying it out perfectly. We will modify the layout as many times as necessary so that you will be completely satisfied with the design. Once the layout is finalized, we help you select finishes such as the bathtub, fixtures, accessories, etc. as per your lifestyle and specific needs. We have a vast assortment of fixtures and furnishings to compliment both conventional and modern styles. To give a finished look, we offer a good collection of tiles for both walls and floors. Also, we offer choices in materials including porcelain, ceramic, glass, metal, leather, and more. At our showroom, we carry all kinds of contemporary bathtubs, sinks, showers, and plumbing fixtures to get you the look you want. As a leading construction company, we believe that bathroom renovations is a work of art. We experiment with lighting, glass enclosures, and lavish items to give you the ultimate place to relax. 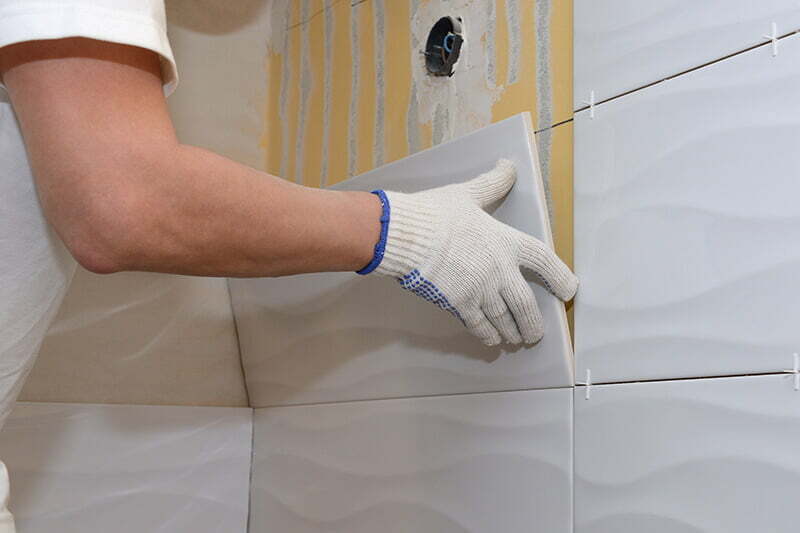 For a successful bathroom renovation project, professional installation is crucial. 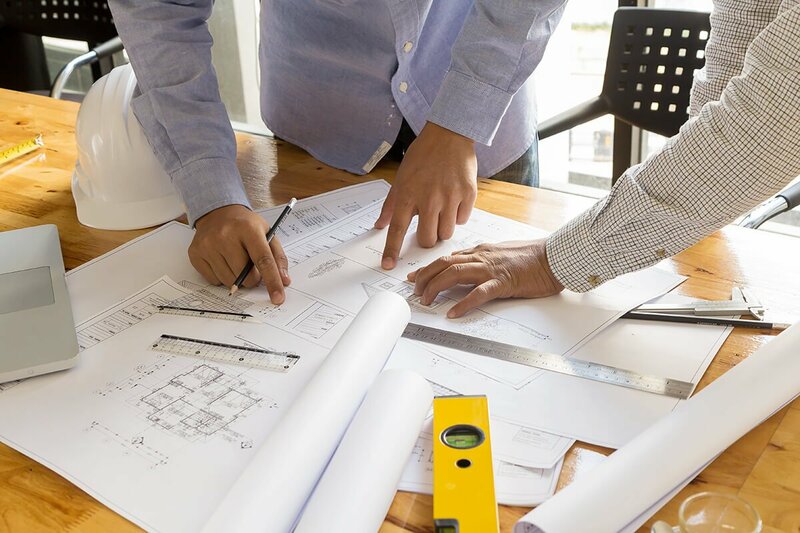 We have a team of technicians who will ensure that the remodel is handled in a professional manner and who have every intention to exceed your expectations. We offer free quotes so you don’t have to burn a hole in your pocket for that perfect bathroom you desire. Call us today to get started on that bathroom you always desired!